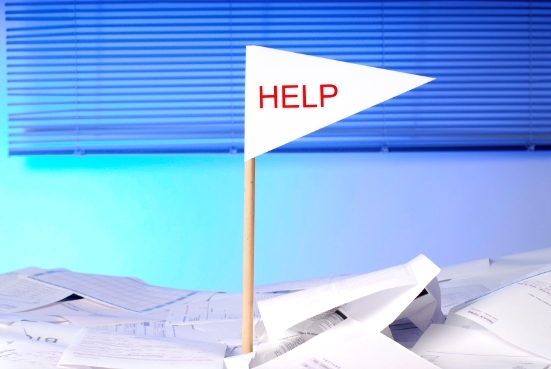 Lenders are understaffed and dealing with record volume, according to one former underwriter, which explains the increase in last minute audits and the resulting problems with files. Those last minute reviews are done by an auditor that oversees underwriters’ work according to Hill, who worked as an underwriter for Street Capital for over three years before moving to the broker side of the business. An increasing number of brokers are reporting issues late in the mortgage origination process with last minute audits. For his part, Robert Clancy of Verico Safebridge Financial argues these last minute audits are being exacerbated by lenders who all interpret mortgage regulations differently. One specific example Clancy encountered was when a lender requested – at the last minute –that a number of debts to be paid down. Luckily Clancy was able to work with the client and eventually got the deal funded. But not all brokers have the same luck at the last minute. Even if the file manages to close, this causes a great deal of panic for clients and could make them hesitant to work with the agent in the future due to the stressful experience. It's bad for the reputation of the agent, and the lender. Jeff - your point is so right. We work so hard to attract clients - away from their comfort zone, and then when these situations arise we stress them out and they question why oh why did they not just go to the bank like their friends and parents told them to.